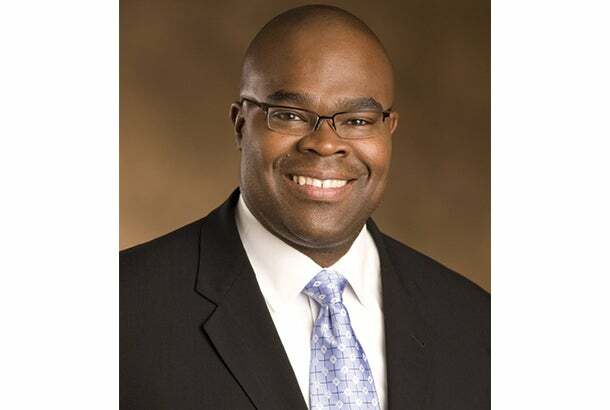 Yesterday Beyond Meat, one of a growing number of startups trying to convince the public to swap burgers and chicken wings for plant-based alternatives, announced some pretty meaty news: Don Thompson, the former CEO of McDonald's, is joining its board of advisors. Unlike Burger King, McDonald's does not offer a veggie burger. The reason behind its omission from the menu -- customers may say they want meat-free, healthier choices, but they rarely purchase them – highlights Beyond Meat's biggest obstacle in achieving wide scale adoption outside Silicon Valley. In the eyes of tech investors, however, the fake meat market is sizzling. Founded in 2009, Beyond Meat has attracted funding from Bill Gates and Twitter cofounder Biz Stone and Evan Williams. Gates is also an investor in Impossible Foods, a company started by a former Stanford University professor working to recreate the taste of red meat by developing 'plant blood,' and Hampton Creek, which creates mayonnaise and cookie dough with an egg substitute. All three startups share a similar mission: create sustainable, plant-based alternatives to meat and egg products without sacrificing taste. “You can think about meat in two ways,” Beyond Meat's CEO Ethan Brown recently told New York Magazine. “Its origin, or its scientific composition: amino acids, lipids, carbohydrates, minerals, water. None are exclusive to animals. It’s all in the plant kingdom." A 2012 Gallup poll found that only 5 percent of US adults identify as vegetarians (down from 6 percent in 1999 and 2001), so the ability to convince the public that vegan products can be as flavorful as meat ones is an important sell. While it's not yet clear exactly what Thompson will be doing at Beyond Meat, maybe, just maybe his lengthy experience selling Americans burgers can move the needle in convincing us that it's possible for a 'burger' to be vegan and tasty at the same time. This may be the next best thing.